A dynamically changeable speed limit sign on a portable, self-powered trailer. For work zones and active traffic management (ATM) implementations. 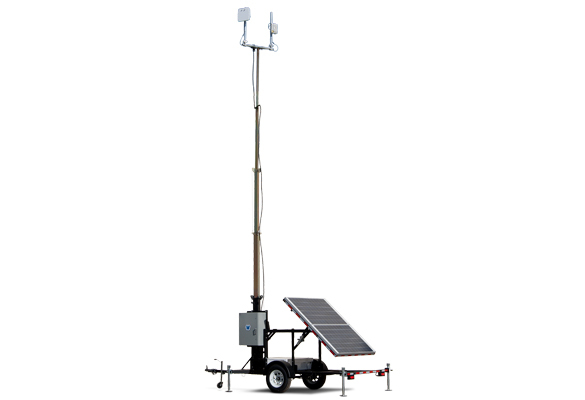 A portable platform with a telescoping tower for antennas, radio transmitters and other equipment. Battery powered with automated solar charging. 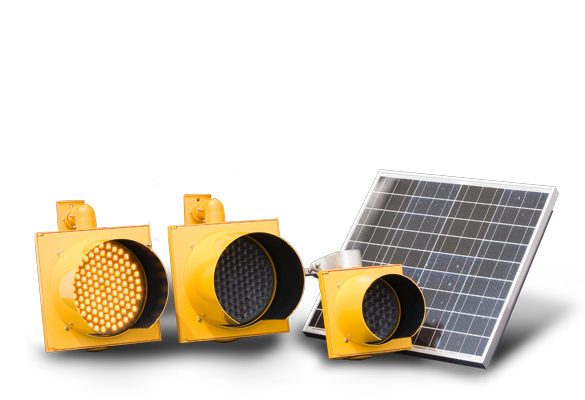 Ideally suited as an add-on or standalone for any application — school zones, construction areas and other locations that require motorists to pay attention.